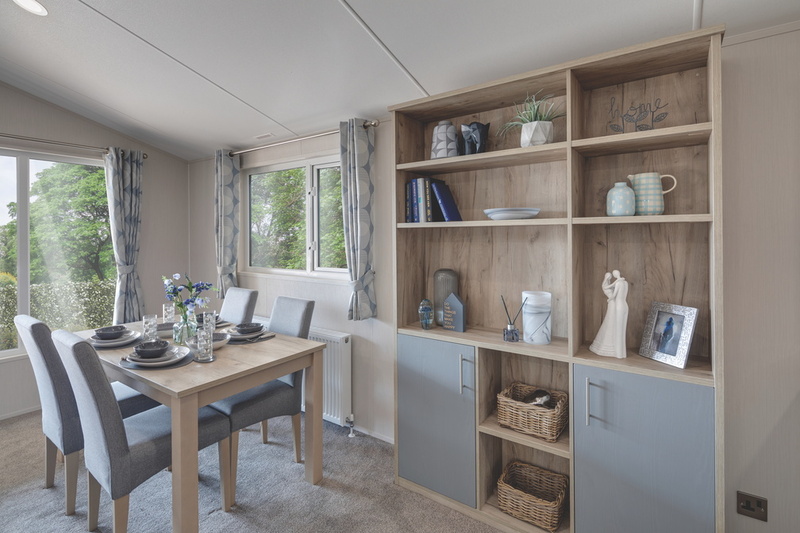 Clearwater lodge represents fantastic value and thoughtful practical design. 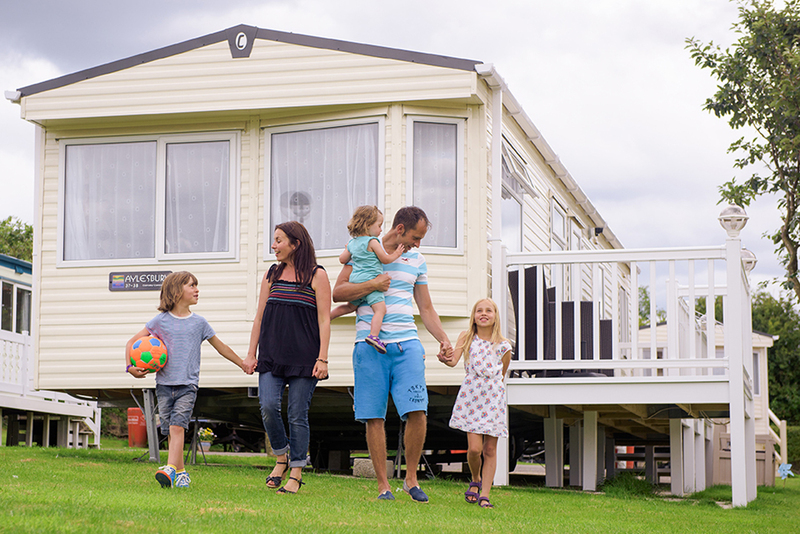 Have you always dreamed of owning a holiday lodge but thought it was beyond your budget? You may find yourself surprised by the Clearwater. This entry level lodge is fantastic value but hasn’t skimped on quality! The open plan layout and masses of windows really lets you bring the outside in and make the most of your picturesque views. 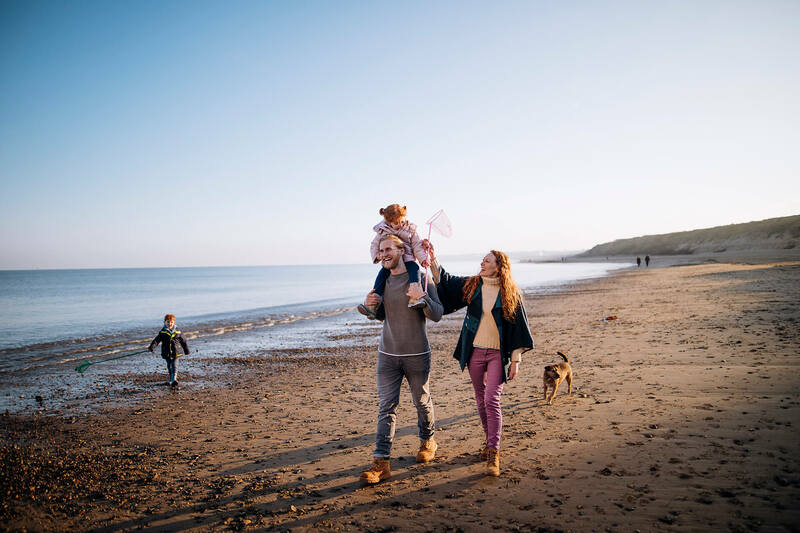 With an option to upgrade to our ‘Deluxe Pack’, you’ll get all the integrated kitchen appliances you could ever need to start your new leisure lifestyle.